A Toronto woman will share lessons about her experience being homeless at a fundraiser for the non-profit humanitarian group Ve'ahavta on Sunday. Grace, who asked that her last name not be used as she rebuilds her life, became homeless after quitting her sales job following a series of panic attacks. She couldn't find another job after that, and lost her apartment of 17 years. Living with other people didn't work out, either. "I was in abusive situations," Grace told Metro Morning guest host David Common on Friday. "It became very difficult, and I ended up on the streets." Living on the streets brought a whole new range of logistical complications, said Grace, as she scrambled daily to find a place to spend the night. "If it's Monday, you're up in Scarborough at a different church, if it's Tuesday you're downtown, if it's Wednesday you're midtown," she said. Grace's new life on the streets brought moral quandaries, too. "I've been in line where I'm the last to get the ticket for the bed, and you have relief at that," she recalled. "But then you feel for your peer behind you, who they just told, 'We have no more beds.'" Grace's message serves as a reminder of the daily struggles faced by homeless Torontonians — and a call to action for a city that could do more to help them. 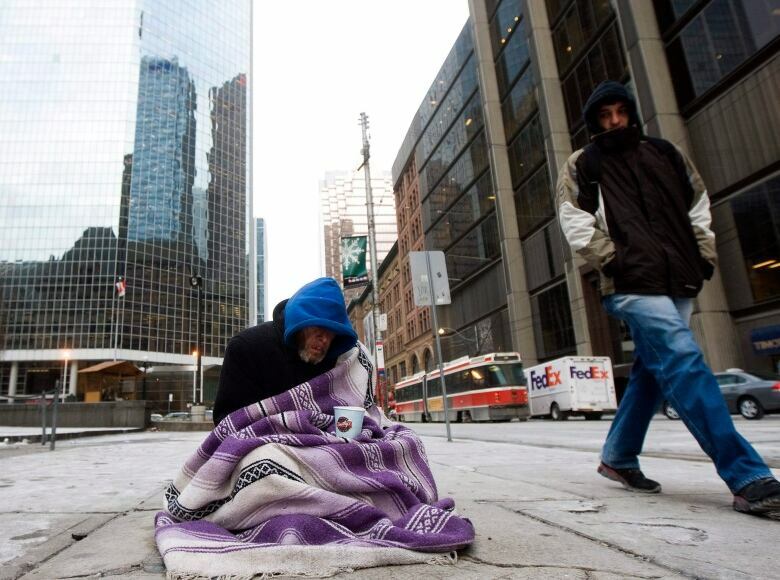 "The shelters are not a panacea for the homeless," Grace said on Metro Morning. "It's reality, it's humans, flesh and blood, living like that. It's just not right. We really do need affordable housing." Even though Grace now lives in a basement apartment, she's still afraid of becoming homeless again. 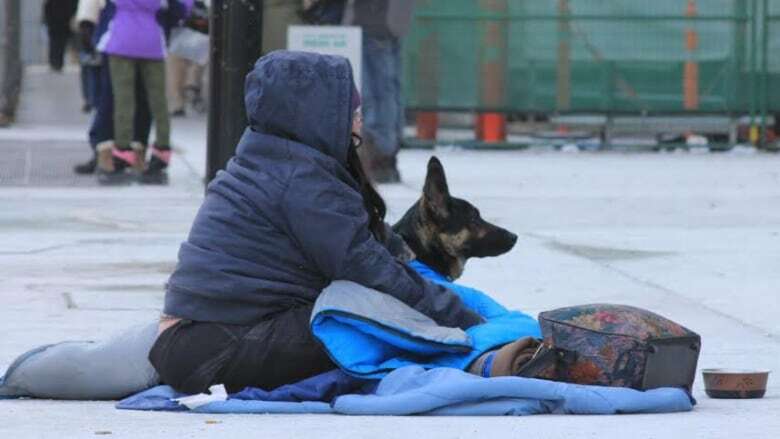 "I passed [homeless people] outside, lying on the sidewalk with their blankets, and a lump came to my throat," she said. Grace will be speaking at Ve'ahavta's "Starry Nights" gala on Sunday, November 13 at the Metro Toronto Convention Centre.